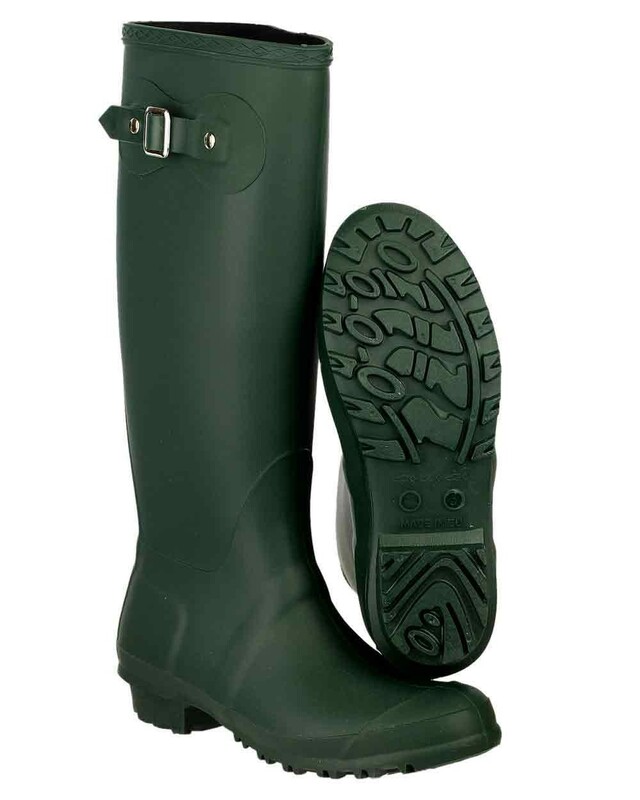 These classic style wellies are a must for the wet weather, featuring a side buckle strap these wellies are perfect for keeping your feet dry when the weather is looking cloudy. 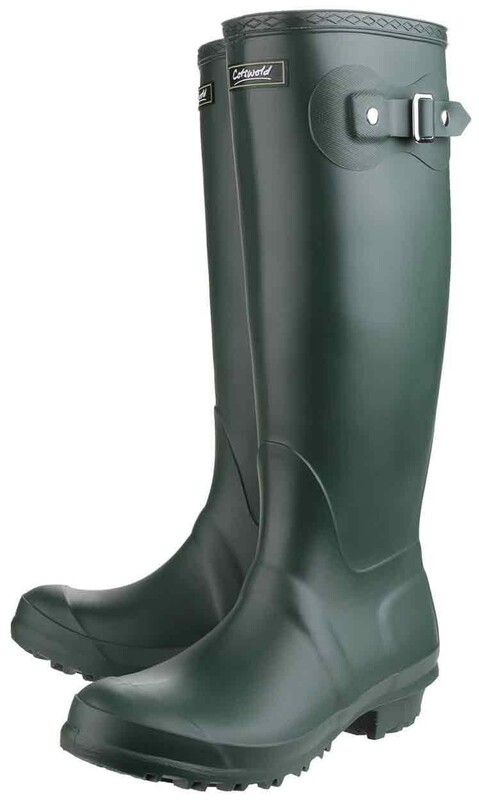 The Cotswold Sandringham Welly Green features: Cotswold Sandringham Buckle-Up Wellington, Calf diameter of 445mm. 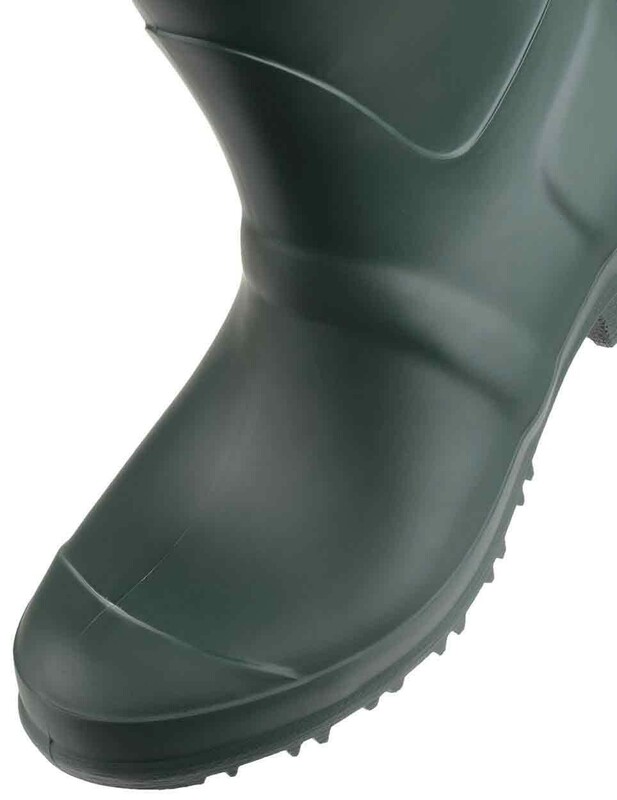 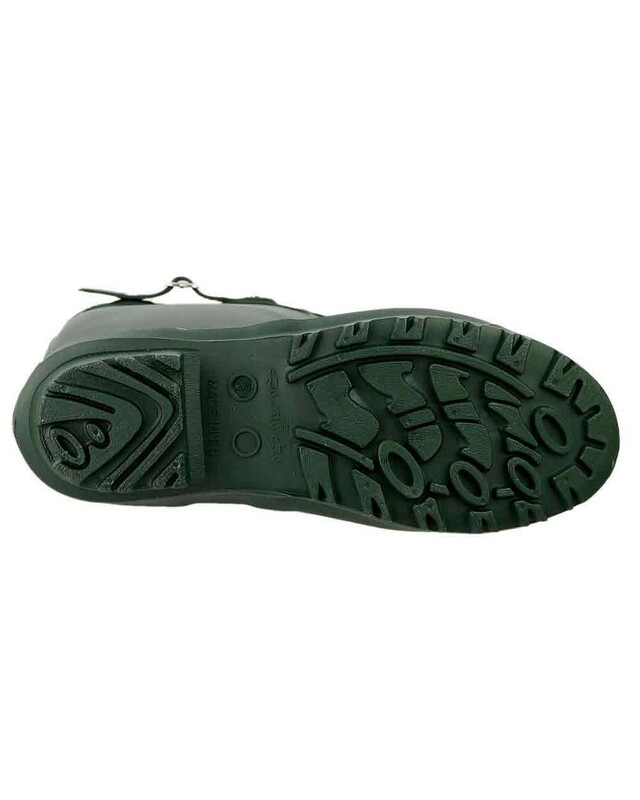 Upper: PVC, lining: Self-Lined, sole: PVC. 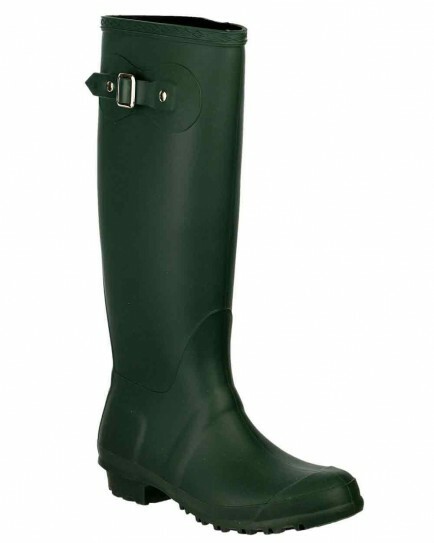 View all Cotswold products >> A capsule range from Cotswold Footwear. 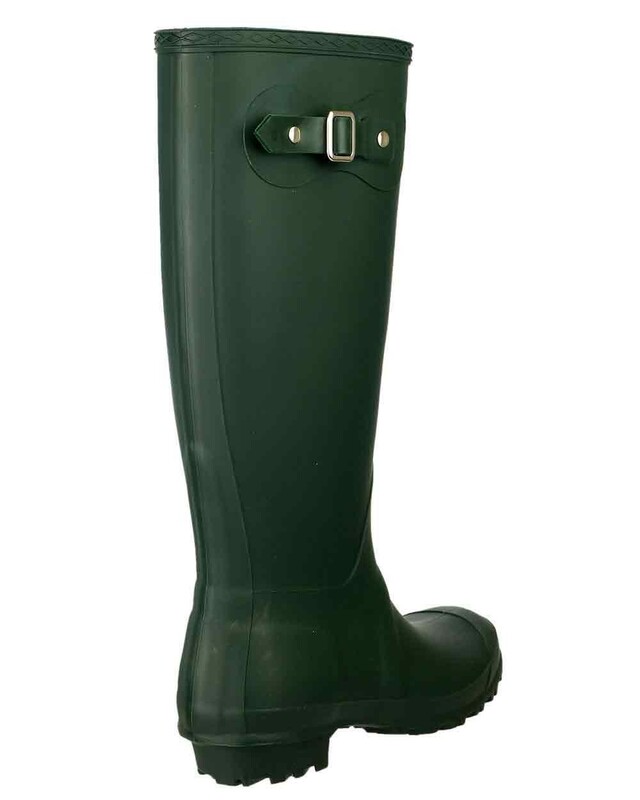 Country style and functionality at affordable prices.